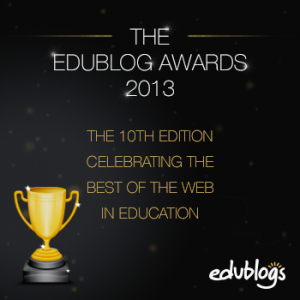 That is to say Edublog Voting! Please…take a few moments and vote. I’d love it if you vote for speech adventures, but even if you don’t…please go vote! Once again the SLPeeps are a finalist for best hashtag! While you are at it – go here to go vote for all the other options as well! What are you still doing here/?? Go vote! But be sure to check back here regularly for the Research Article Blog next week…and a couple new app reviews! In the meantime, I’d love to hear about the new blogs you’ve found after voting. I’ve already found some new blogs and can’t wait to get started following them! Leave me a note here with one you think I definitely shouldn’t miss! **updated: Unfortunately there has been a change in voting this year and you can only vote for each blog – once. So…once you’ve voted – you’ve voted.